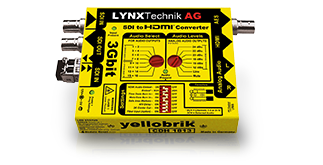 LYNX Technik designs and manufactures high quality terminal equipment for the Television Broadcast and Professional Audio Video markets. 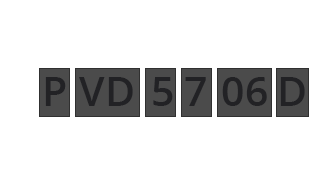 All of our products are designed and manufactured in Germany to the highest possible standards. We take pride in offering innovative designs using the very latest technology with outstanding performance and reliability. The unique greenMachine concept, the popular, user-friendly, and cost-effective yellobriks and our flexible Series 5000 solutions support small, mid-size, and large studio installations. 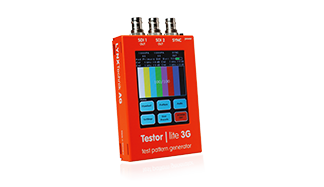 Our solutions address almost any 4K/3G/HD/SD-SDI and HDMI video, analog / digital audio or fiber optic interfacing need. We also provide a large range of different interface converters.